With the new Microsoft Azure role-based certification scheme powered through New Horizons, you choose how you want to learn, when you want to learn, and where you want to learn. The below courses will prepare you for the required exams. 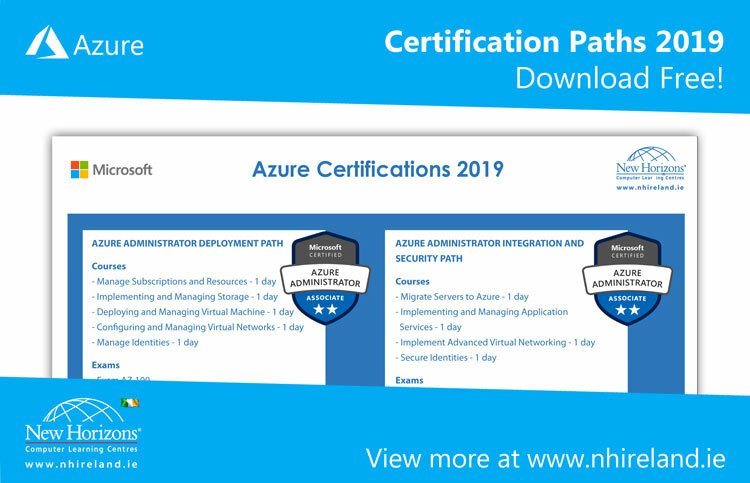 Expand the tab below to review the available certifications for Azure, required exams and suggested courses for preparation.